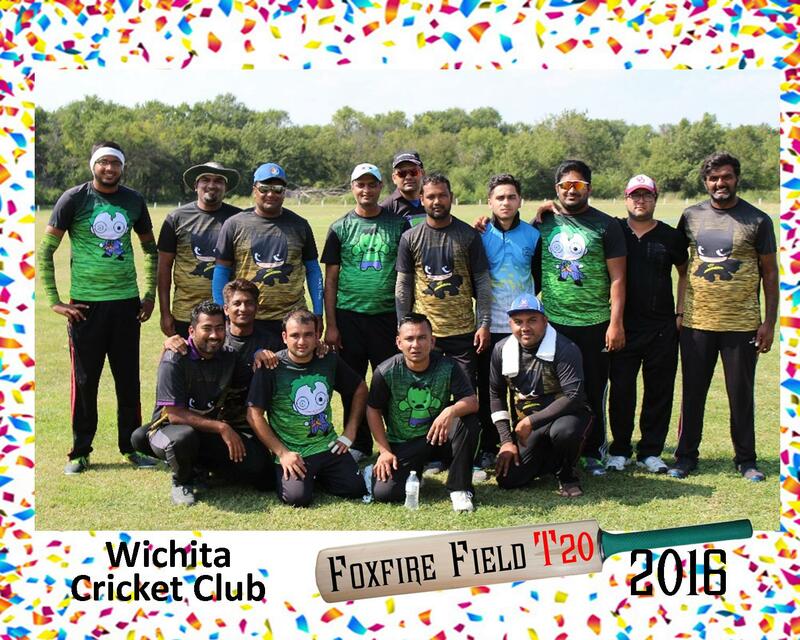 Foxfire Field is one of the only privately owned cricket fields in the entire United States and has been the premier cricket field in the Midwest since it's opening in 2003. In order to improve the player experience for the next generation and help the growth of cricket in the United States we need to make some upgrades and we need your help! All the proceeds from this tournament will go towards improving Foxfire, including installing site-screens and a digital scoreboard. 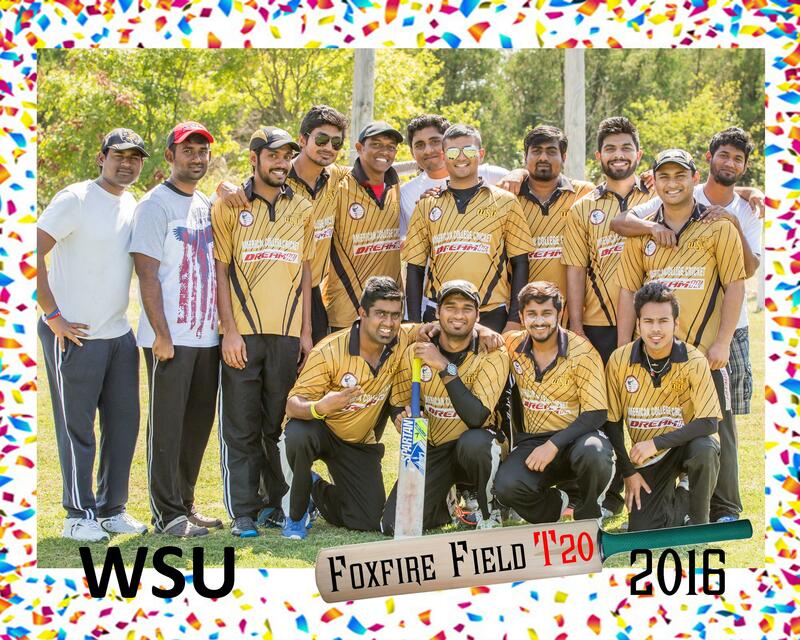 Please help Foxfire and register your team today! All entry fees and donations will be used to upgrade Foxfire facilities for future games. There's a cricket field in Wichita? Awesome, where do I sign?